So many of us start the year with New Years resolutions and goals. I began my year with 6 specific goals in mind, many of them are Disney Related- Click here to read my original Resolutions post. To stay on track, I think it’s important to do a check every so often to see where you are. So today I want to check in and hold myself accountable to my 2017 goals. Be Healthier in 2017. For me this was about both physical and mental fitness. As far and physical fitness has gone, I have logged my food that I’ve eaten on “MyFitnessPal.com” for the past 31 days, and am down about 13 pounds since I weighed myself on New Year’s Eve. I am proud of this accomplishment and plan to keep going on my path to a healthier weight. As far as mental fitness, I’ve definitely taken some steps to improve my mental health. I am working on being less apologetic (for things that I don’t need to apologize for), being more assertive, and have even said “no” to a few things. These are all still works in progress, but things that I’m committed to sticking with and continuing to work on. Blog More- I slacked off A LOT towards the end of 2016 with my blogging. In January I did 11 posts, where between August and December of 2016 I did 1 post… so I’m off to a good start! I just need to keep my momentum up. Talking about Disney is one of my favorite things, so I just want to keep making sure that I make the time for what I enjoy! As part of my recommitment to my blog, I also started an Instagram account to go along with the blog! 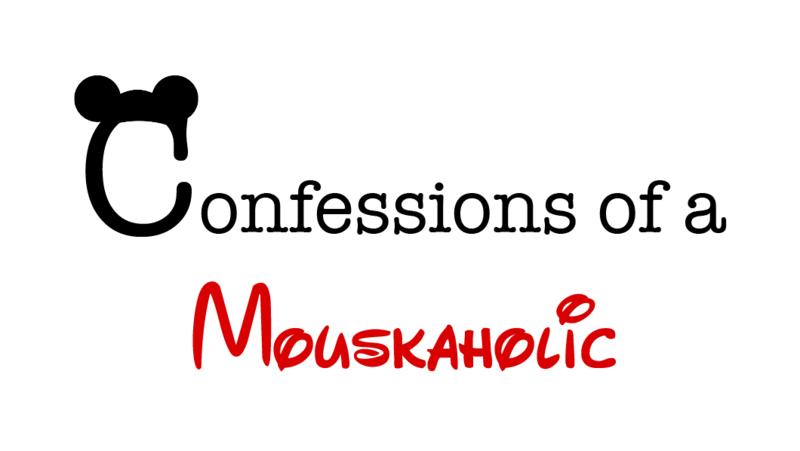 You can now follow @TheMouskaholic for photos and other fun goodies! Earn More Swagbucks for Disney Spending Money- In January I was able to cash in 7500 Swagbucks for $75 Sam’s Club Giftcards, which I will use to purchase Disney Gift cards with. On average in 2016 I saved $48 per month with Swagbucks, so in 2017 I’m doing better than last year’s average. I’ve got a about 800 swagbucks going into February, so I’m hoping to stay above last year’s average and keep saving! If you’re interested in learning more about how to save money for your own disney trip using swagbucks click here! Run a Half Marathon- I haven’t even started to work on this goal yet. I live in Ohio, so I will blame the weather lol! I have gotten 13 pounds off so that’s less to carry around when I run. This month I want to decide which half to run, and then maybe in March the weather will be better enough to start training! So that’s my resolution update! Here’s to keeping at it! How are you doing on your resolutions?